Listen to a new "Victory" freestyle from one half of the Dipset crew. Following his rant about Jay Z’s “Life + Times” site, Funk Flex decided to use his platform as an outlet to debut Cam’ron & Jim Jones’ new freestyle to “Victory”. Hopping on the classic Puff Daddy instrumental, Cam and Jim decide to flex their lyrical bars and get some things off their chest, including a few subliminal shots at Hov (see lyrics below). 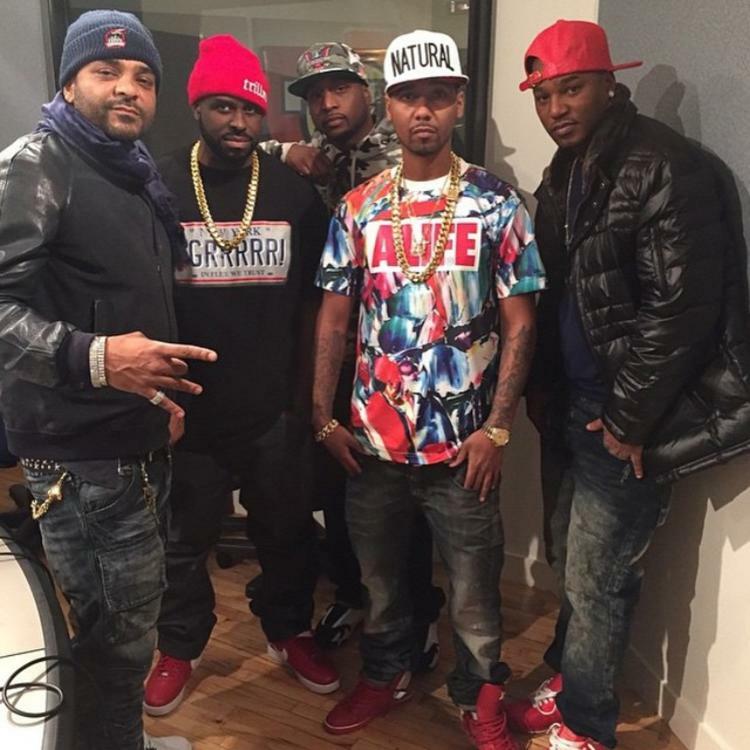 With half of Dipset being represented here, it’s unknown if this will make it onto their upcoming reunion mixtape, but who really cares at the moment, shits dope! It follows up Dipset's most recent release "Have My Money".